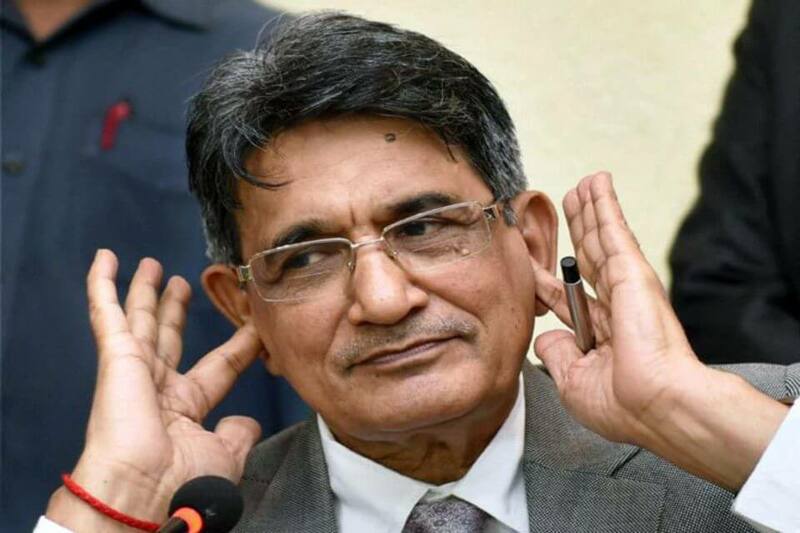 On Sunday Former Chief Justice of India (CJI) R M Lodha opined that sports bodies should refrain from taking political calls as their function is to run the sport. 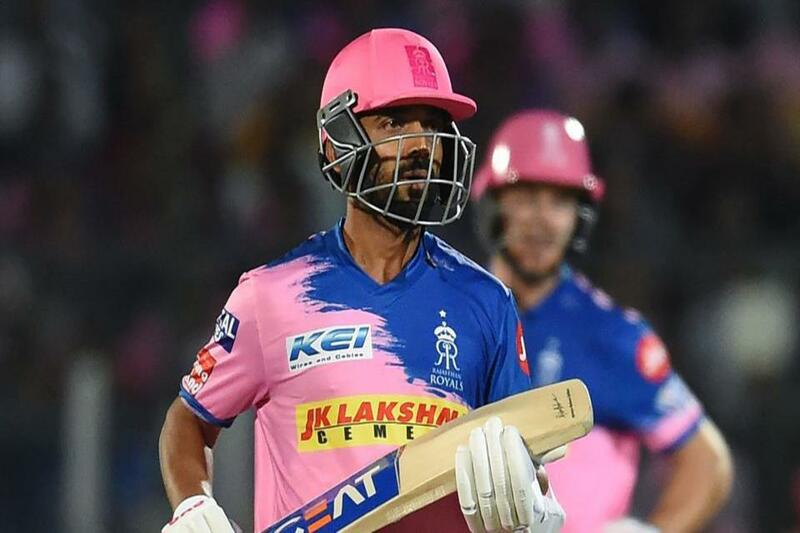 The Committee of Administrators (CoA), which controls the Board of Control for Cricket in India (BCCI), said the sporting community should isolate Pak for supporting terrorism and make it the “apartheid of international cricket,” just as South Africa was excluded in world games due to its policy of apartheid. 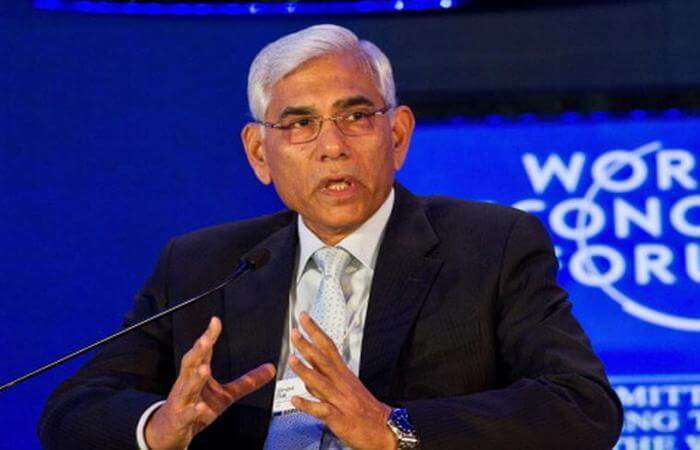 In the backdrop of Pulwama attack, On Friday BCCI had appealed to the International Cricket Council (ICC) to dissolve ties with countries from where terrorism emerges, in a clear reference to Pakistan. 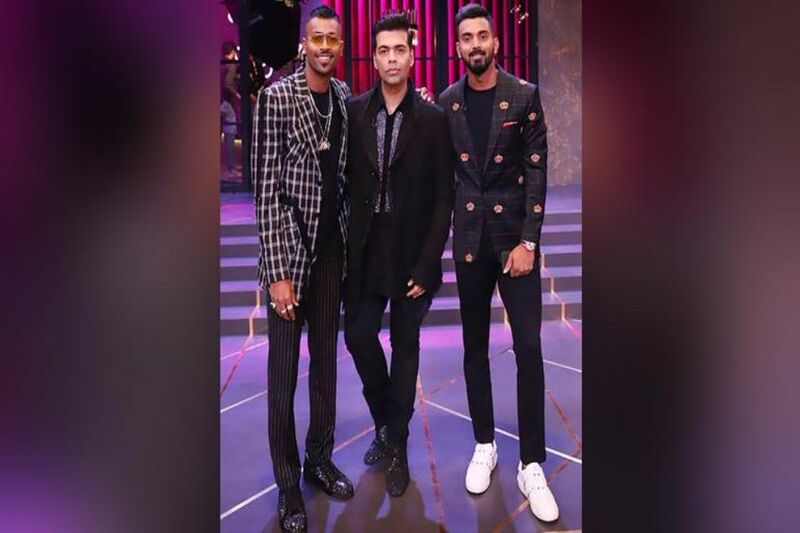 Indian captain Virat Kohli condemned the Pulwama Attack and supported that the team will do whatever the BCCI and the government agree to do on the India-Pakistan World Cup match. Around 40 CRPF personnel lost their lives in the dastardly shocking terror attack which took place in South Kashmir’s Pulwama district on February 14. Pakistan-based terror outfit Jaish-e-Mohammed declared authority for the attack.